Are your marketing efforts bearing fruit or are you still waiting for traffic to turn into profits? If you're like most companies, your internet marketing service has strategies in place to help you reach revenue goals and build your brand. However, if you're not including video as part of your outreach efforts, you're not harnessing your full digital marketing potential. Video's Been Around Forever, What's the Rush? True, video is nothing new, but historically, it was considered too difficult to implement; the quality of home-made video ads was cheesy enough for late-night TV parody. Technology and the availability of professional-level video editing tools have made video more accessible to everyone. Even teenagers are making high-quality short films using their iPhones. If they can do it, you can, too. Chances are, your internet marketing service is already video marketing-capable. Many companies have already caught on to video content marketing. According to a 2016 survey conducted by Wyzowl, 61% of businesses have added video to their marketing platform; nearly 2/3 of these businesses weren't using video at all the previous year. This is a lasting upward trend, and you'll be left behind by the competition if you don't incorporate it soon. 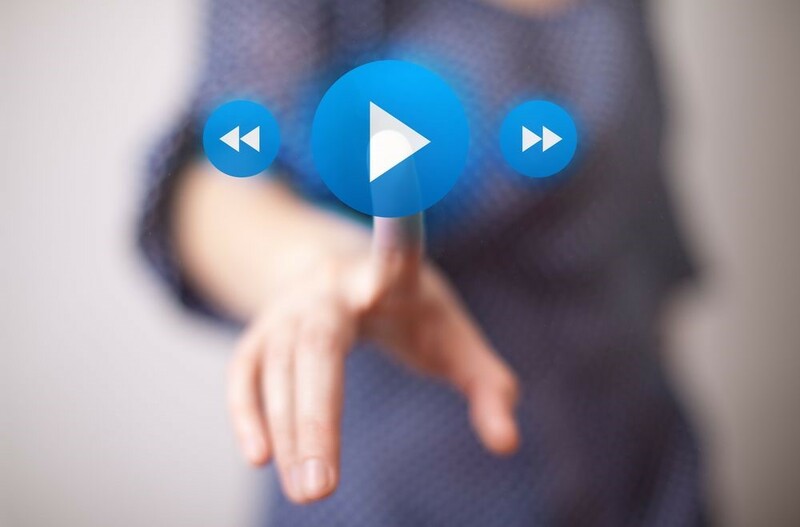 Here are three more reasons you need video. 1. It has a great ROI. Low ROI is one of the biggest marketing complaints of business owners. Among companies that have implemented a video marketing strategy, 76% claim that adding video increases their return on the initial investment. What's more, video increases click-through rates from searches by 41% and conversions by 74%. 2. Video helps you rank higher in SERPs. One of the metrics used by Google and other search engines is customer engagement, including time spent on a particular website. Websites that contain video get more traffic. Their visitors stay on their website longerand are more likely to view a company favorably if they can view a video explaining the product or service. High-quality user experience translates to higher ranking. If a picture is worth a thousand words, video is worth a million. A well-made video provides clarity and allows customers to gain a more realistic idea of how your product will work for them. Statistics show 98% of website visitors will watch a product video if it's available, and more than half are more likely to buy the product because of it. A whopping 91% of companies surveyed intended to increase spending on video content creation. Those numbers are only going to keep going up. If you're concerned that your digital marketing efforts need to be revitalized, get your internet marketing service on this rising trend today.